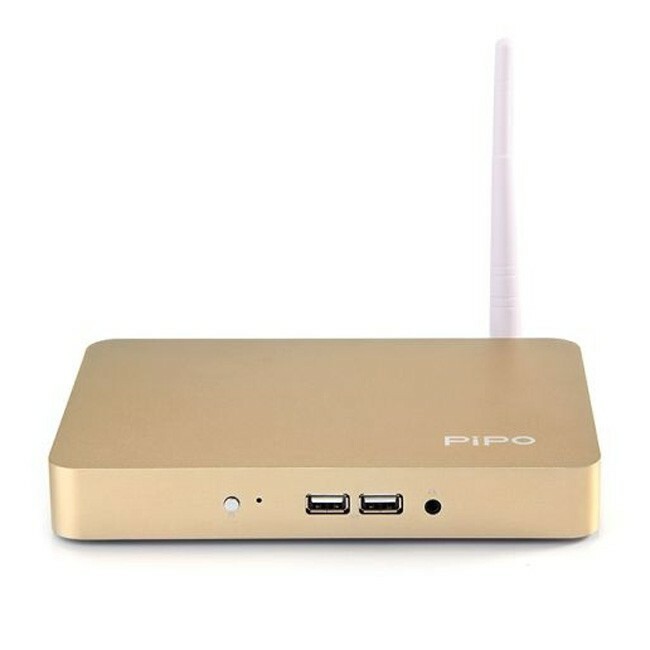 This PiPo X7S dual OS mini PC tv box owns 2GB RAM and 64GB ROM. Like its 32GB version, PiPo X7S also uses 64 Bit Intel Z3736F quad core CPU, with windows10 and Android4.4 dual OS, supports WiFi, Bluetooth etc. 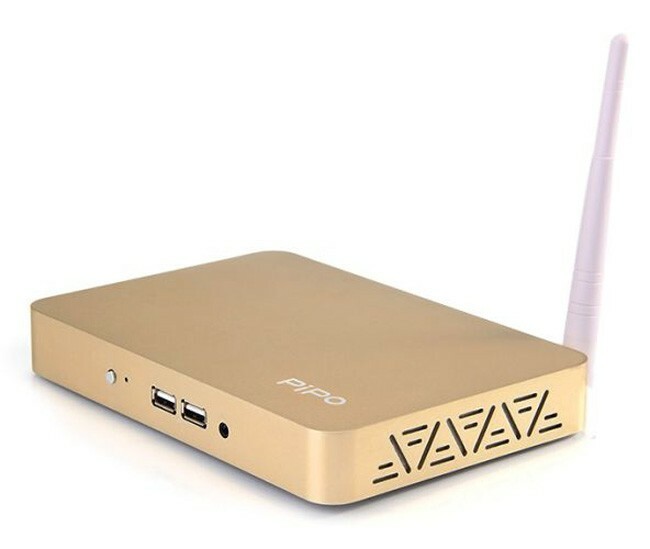 This PiPo X7S dual OS mini PC tv box owns 2GB RAM and 64GB ROM. Like its 32GB version, PiPo X7S also uses 64 Bit Intel Z3736F quad core CPU, with windows 10 and Android 4.4 dual OS, supports WiFi, Bluetooth etc. Thank you very much! Excellent product! Well constructed, excellent packaging,super! 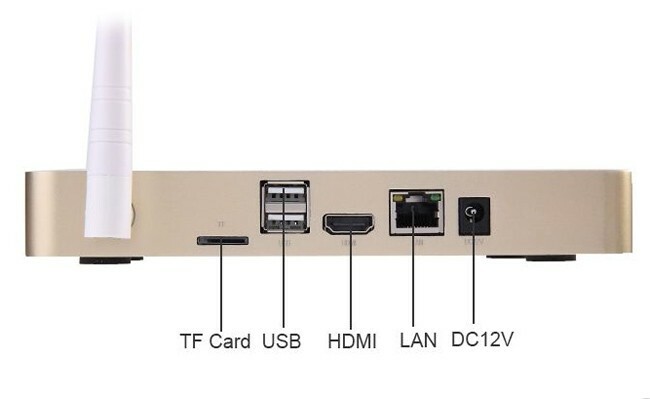 I purchased the X7S Mini pc a few days ago. It is a really Great device and I am very happy till now. This mini tablet is cheap and the specs is accepatable. I like it. You need to reinstall a driver. do you have other colors than golden in stock? do you ship to Israel and at which cost? Sorry but we only got the PIPO X7S 64GB Gold in stock. 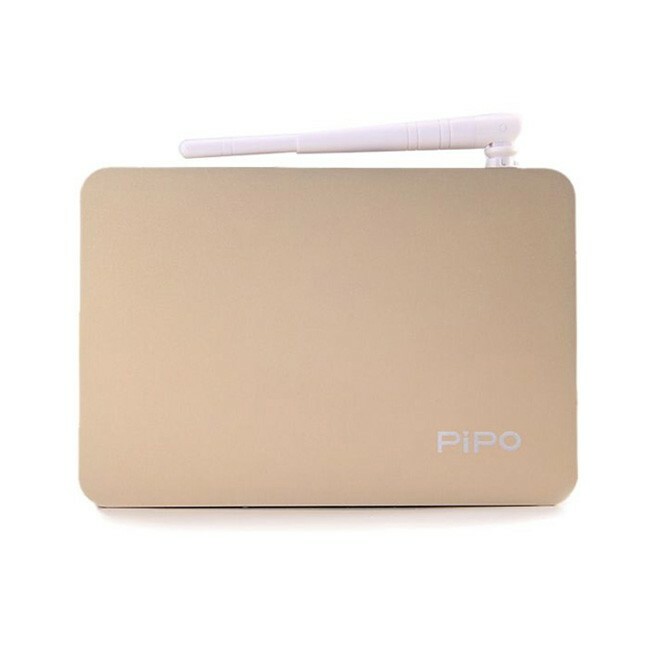 We are PIPO Tablet online store, and we support worlwide shipping. I receive Today a Pipo X7s ..BUT ONLY WITH WINDOWS 10 AND NOT DAL BOOT .... I need ANDROID! !! HI.. can i have this model whit windows 8.1 ?? or where i can download rom whit windows 8.1?? When we got the PIPO X7S Windows 8.1 firmware, we will release it on our website soon. I need to be able to upgrade the RAM to 4 or 8 GB is this possible? The answer "We will release the full specs for this model on our website soon." is not very useful seeing as in China the word soon seems to mean something different than in the rest of the world. Sorry but our PIPO Factory has not released the PIPO X7 Pro 4GB or 8GB RAM model at present.